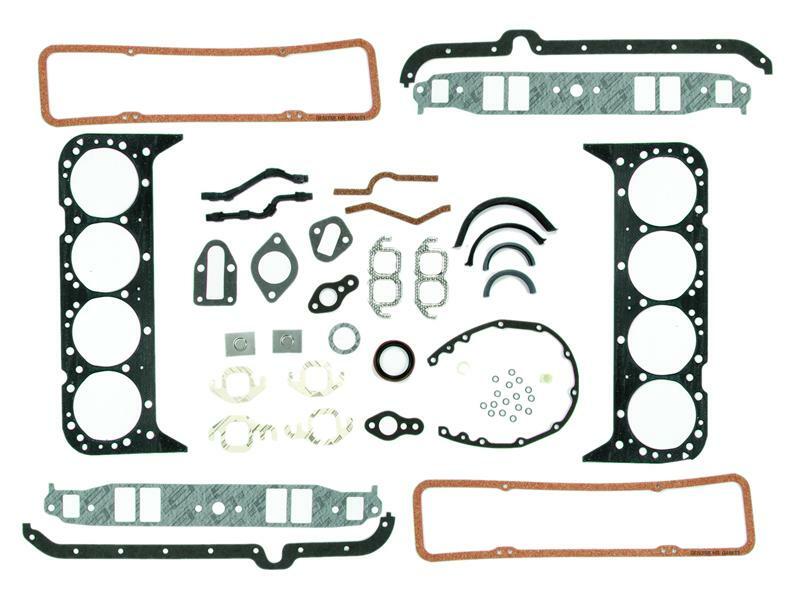 Mr Gasket Engine Overhaul Gasket Kit - Dezod Motorsports Inc - Home of the automotive performance enthusiast since 2002. With the ever-increasing technology in performance and racing engines; supercharged, turbo charged, nitrous oxide and extreme compression ratios, a demand was created for stronger, more durable engine gaskets. Mr. Gasket, the originator of High Performance Gaskets, has met the challenge and developed performance gaskets in a variety of materials for all applications to meet the sealing demands of these engines. Mr Gasket Engine Overhaul Gasket Kit are the most advanced, tested and proven in the performance market today and earned the respect of many professional and sportsman racers. Designed for stock, non-high performance engine rebuilds. Engineered to meet or exceed OE gasket and seal specifications. 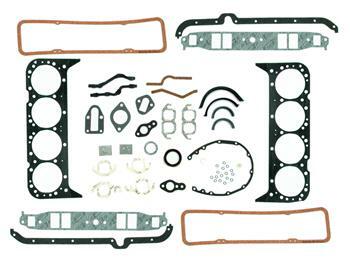 Overhaul gasket kits include all gaskets and seals to complete engine rebuild. Ultra-Seal cylinder head, intake, exhaust, valve cover and oil pan gaskets. Mr. Gasket timing cover, fuel pump, thermostat, water pump, and rear main seals. Multi-Layered Steel (MLS) cylinder head gaskets. Ultra-Seal III intake manifold, timing cover, water pump and fuel pump gaskets. Molded rubber with steel carrier valve cover gaskets. Remainder of gaskets and seals are high quality Mr. Gasket.